Who is it? 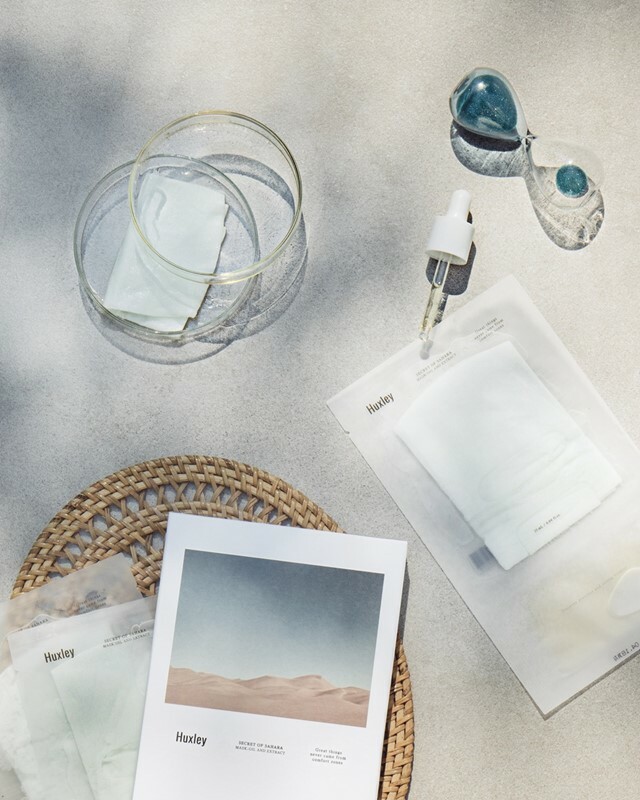 Korean brand Huxley’s less-is-more approach offers an alternative to the upwards of ten-step routines that K-beauty has become known for. Huxley favours timelessness, holistically: its founder Hoon Lee named the brand after Aldous, his favourite writer (“Like Huxley predicted, in the future, there is so much information out there that it’s hard to tell what’s true and what’s false,” Lee told W Magazine) and makes a point of not chasing trends when it comes to developing and releasing products. Huxley’s roster of creams, essences, toners and masks currently numbers at less than 30, a testament to the strength of its collection – as is its popularity, both in- and outside of Korea (where it is apparently a favourite among perfectly complexioned flight attendants). “When it comes to K-Beauty, most people tend to think about an elaborate ten-step skincare routine combined with exotic ingredients – snail mucin, for example – and kitsch packaging,” says Jin Kwon, founder of TONIC15, Huxley’s sole distributor in the UK. “There are more than 20,000 beauty brands currently competing in Korea and multiple beauty stores on every street,” she continues of the “incredibly fast-paced” industry. Where Huxley sets itself apart, then, is through its minimalism of both product (its ingredients and range) and appearance (chic, sparse labelling). 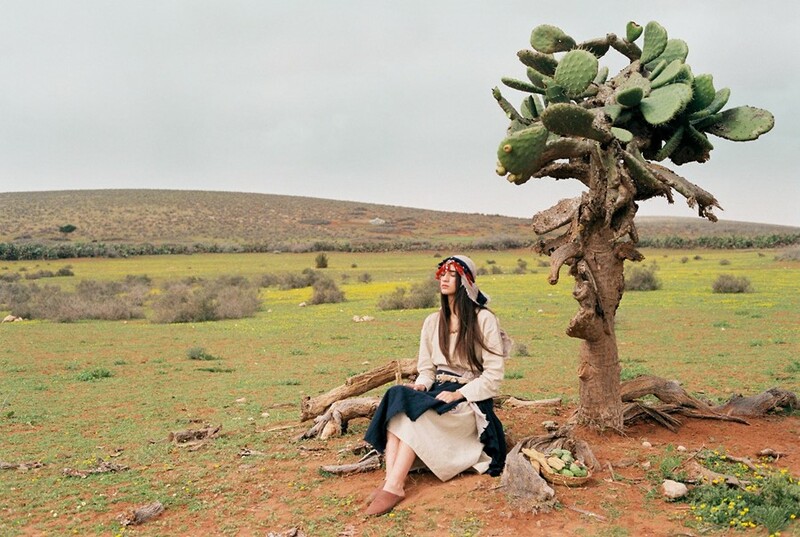 This cactus oil is at the heart of each of Huxley’s products, and has proven key to its popularity (the brand holds exclusive rights to the use of Moroccan prickly pear seed oil in Korea). Simultaneously nourishing and barely there on the skin, the intense moisturisation is just what’s needed as winter sets in. The temptation may be to pile on the products, but – while the formulations are buildable – not much is needed to feel the effects: apply a pea-sized amount of Huxley’s Good Night sleep mask for glowy hydration come morning; a few drops of the uniquely formulated Oil Essence: Essence-Like, Oil-Like adds a weightless layer of moisture underneath a cream. 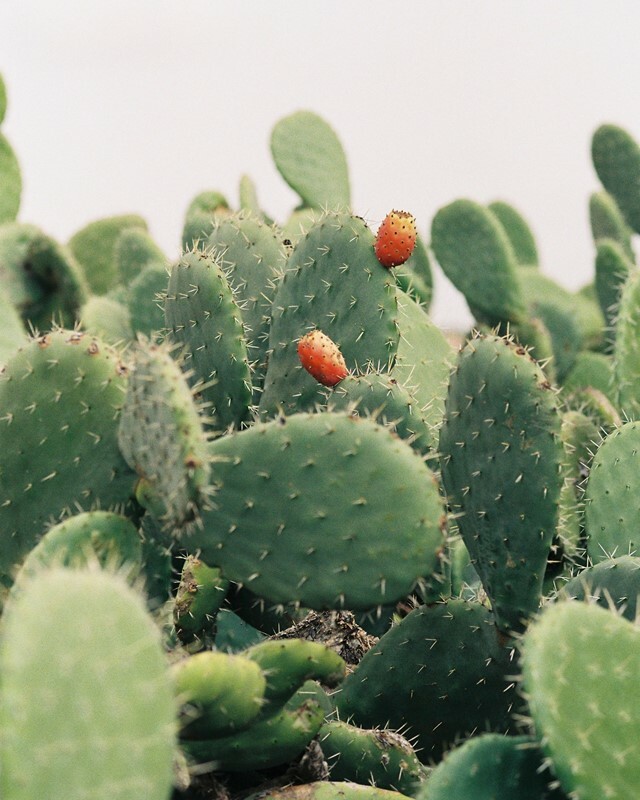 The prickly pear seed oil lends a clean scent to each product too, that falls somewhere between cucumber and grass in its freshness. Where can I get it? Online at TONIC15 and in store at Harvey Nichols.